Below are guidelines for working in CMYK mode and adjusting the colours as required in Photoshop. In Destination Space select "U.S. Sheetfed Coated v2" and confirm. You can now directly adjust the CMYK values used in your design. 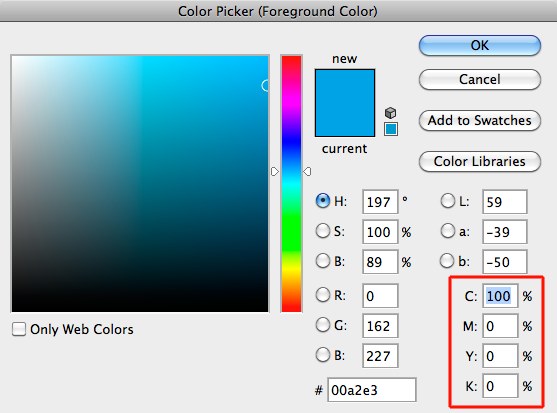 When selecting colours and adjusting values, ensure you are using the CMYK sliders and input fields. See: Why should I convert my colours to CMYK?